One of the suggestions you have made is for us to have sample position descriptions for job roles in health informatics – and we are making it so! If you could please send through your position descriptions we will use them to assemble templates for various roles. 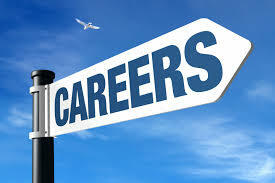 We know there is a wealth of job titles, from project manager, business analyst, CMIO, CIO etc and all are relevant. We won’t be sharing your document with anyone outside of HISA staff and what is released will be generic templates.